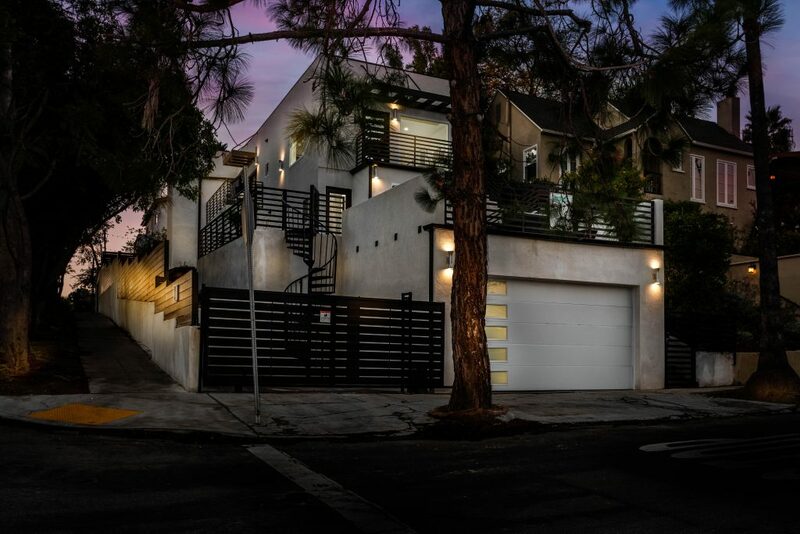 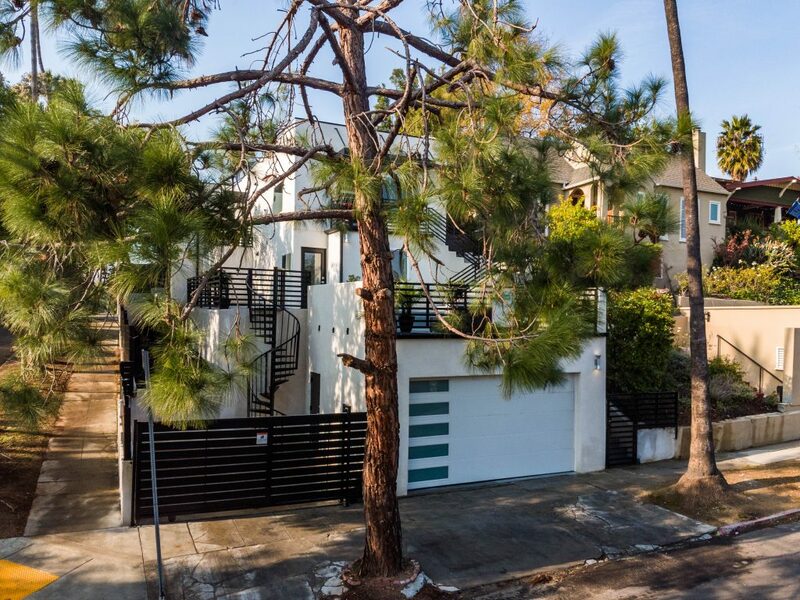 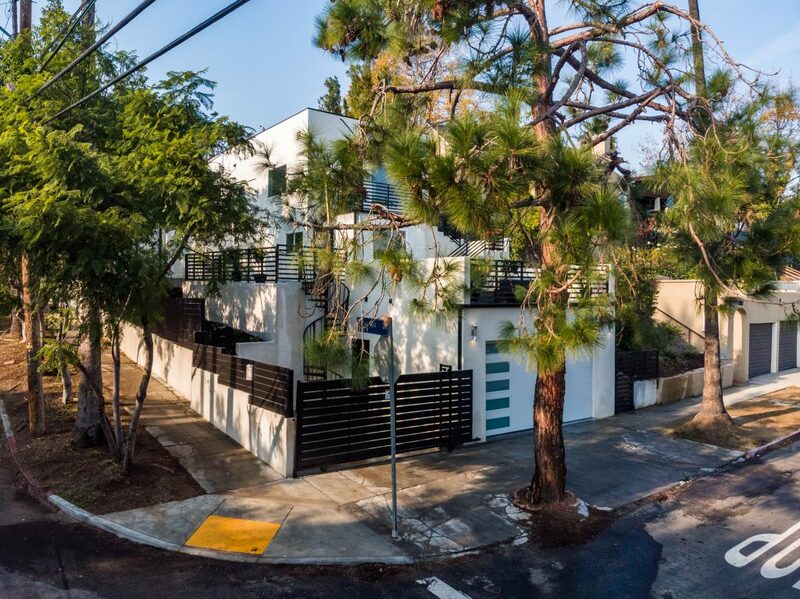 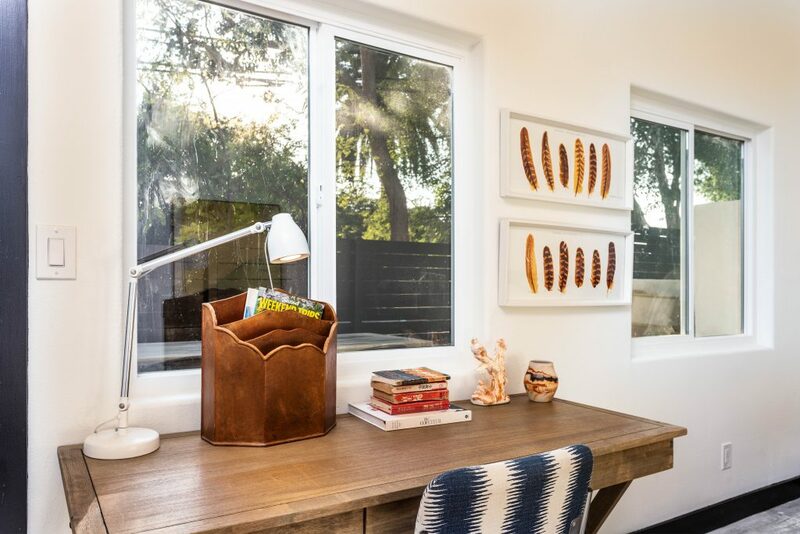 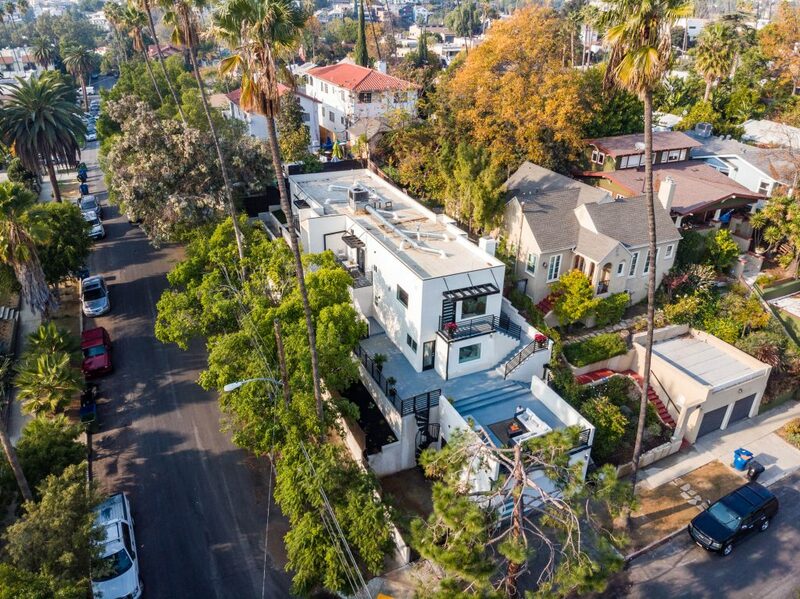 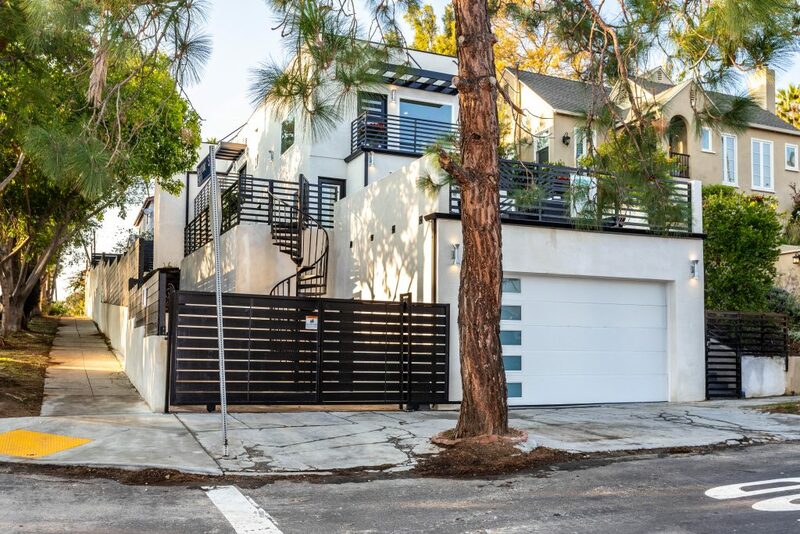 1301 McCollum perfectly perched above street level sits this 2,222 sq. 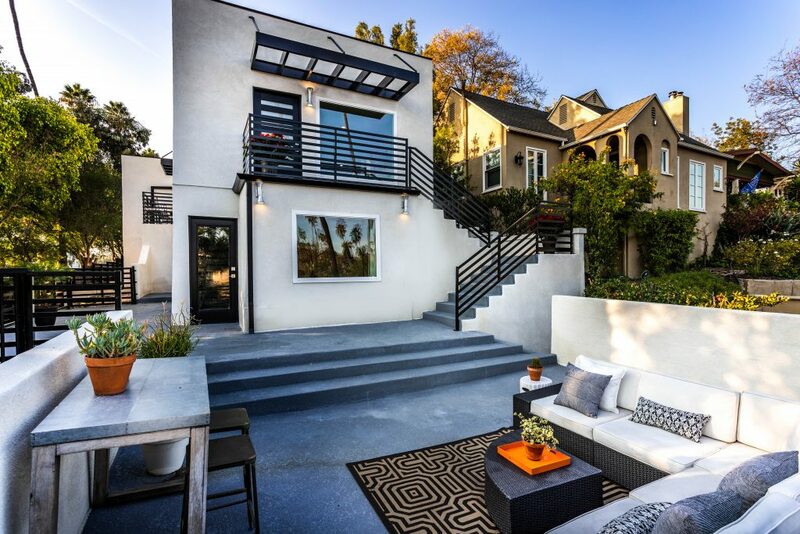 ft. 1925 built modern contemporary. 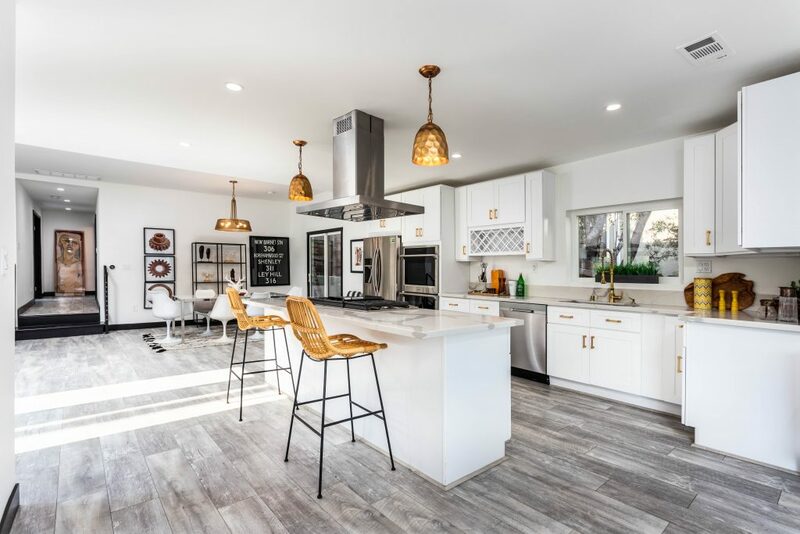 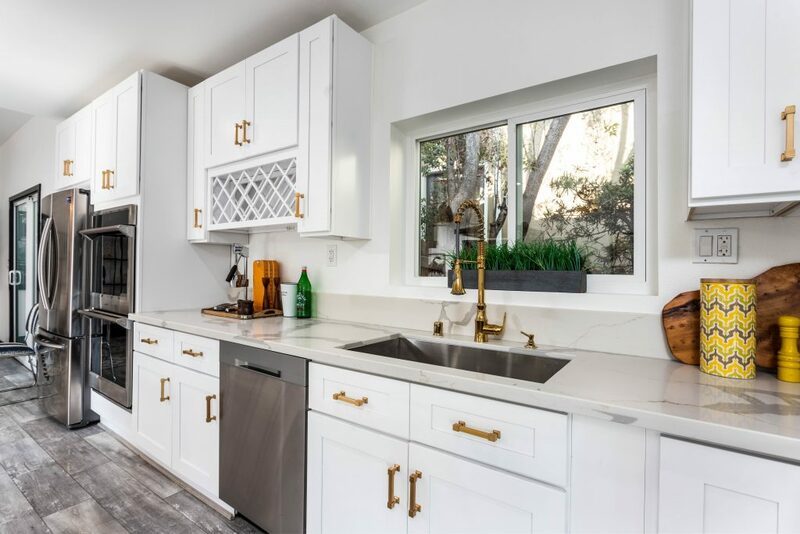 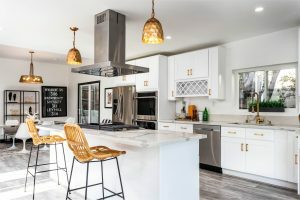 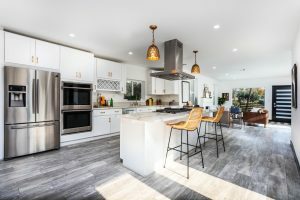 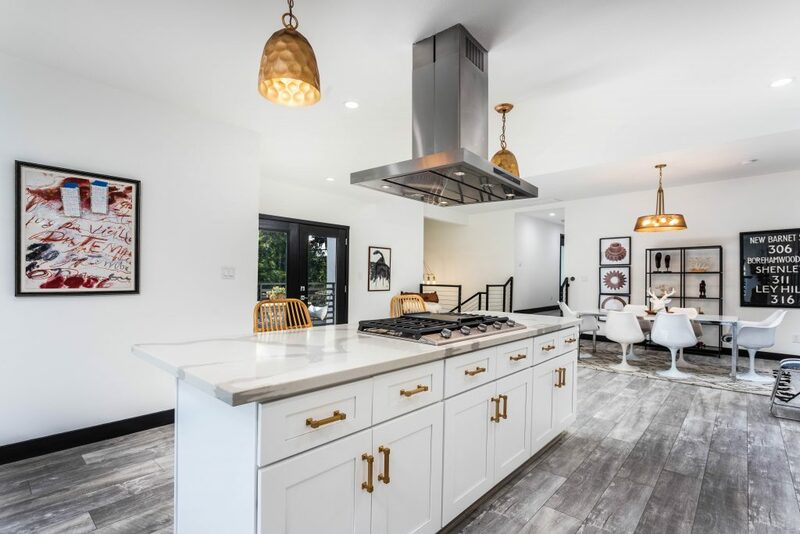 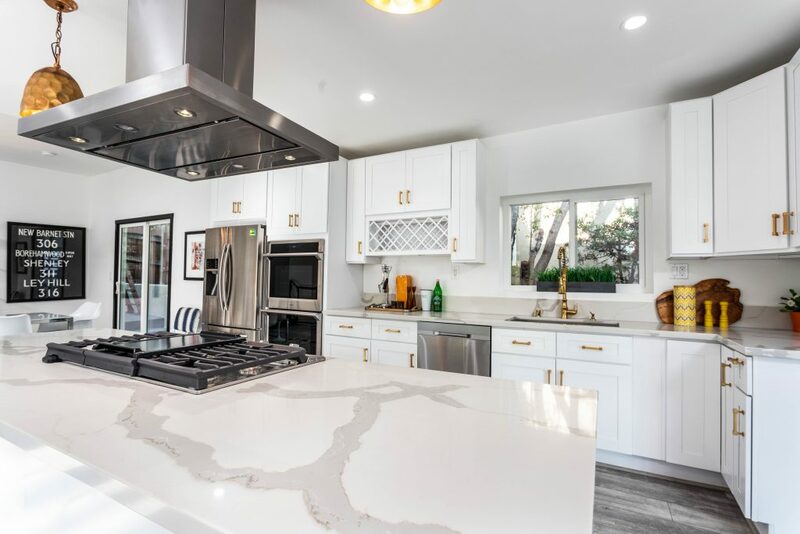 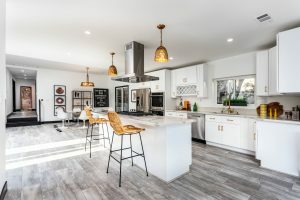 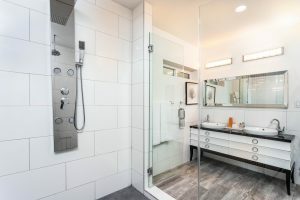 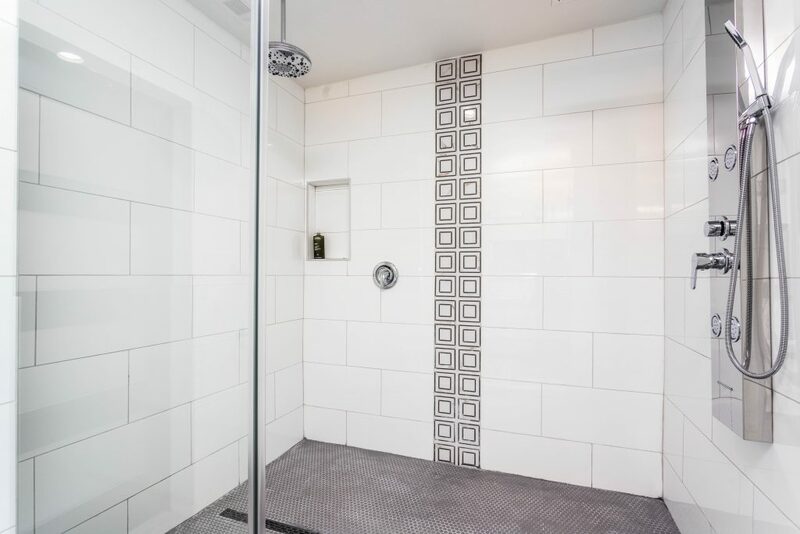 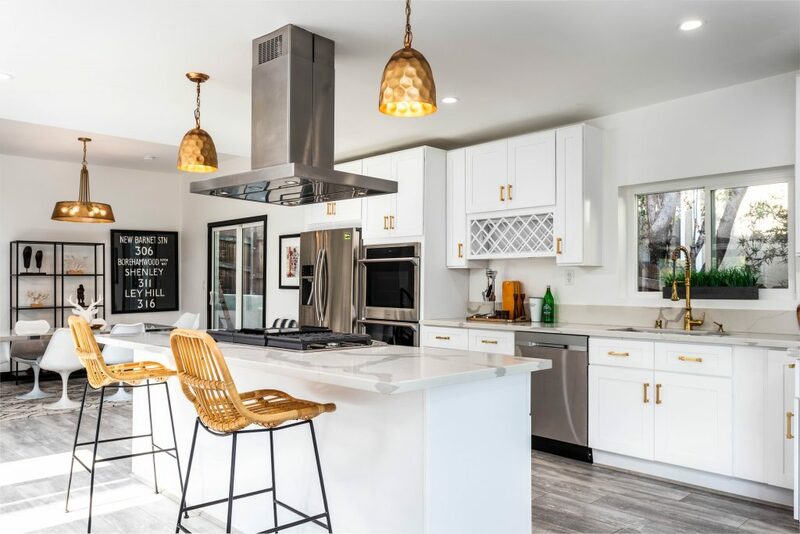 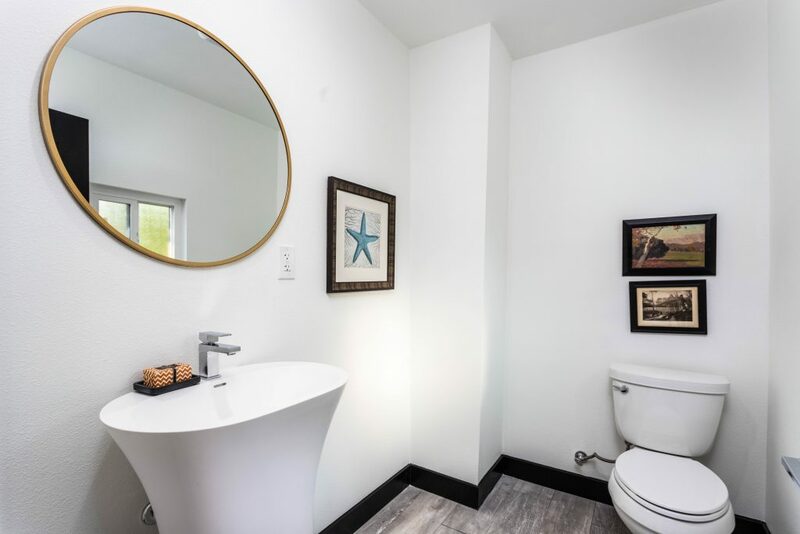 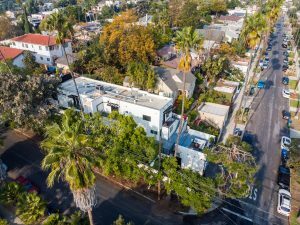 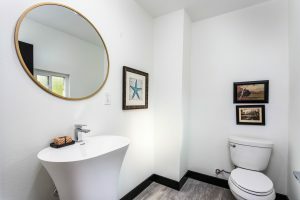 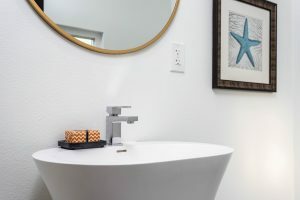 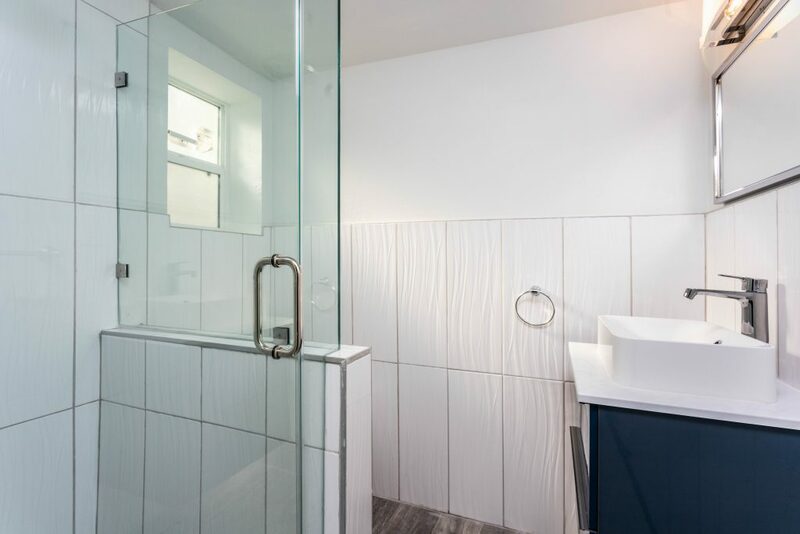 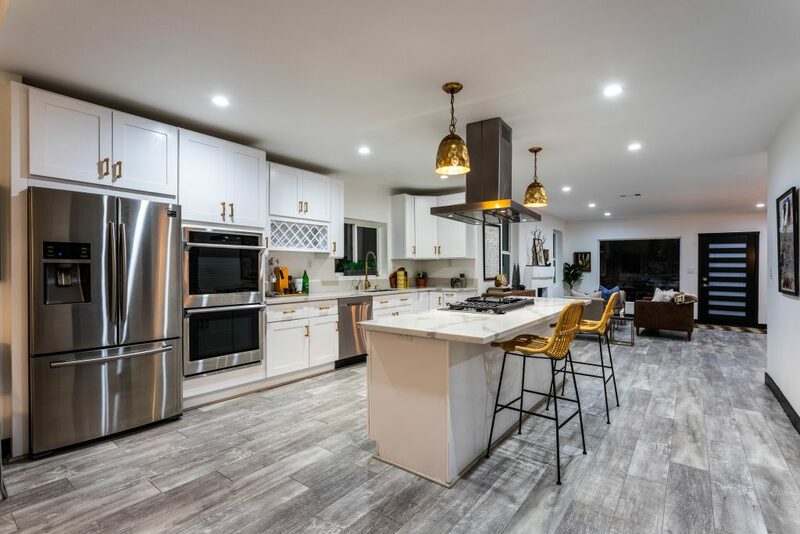 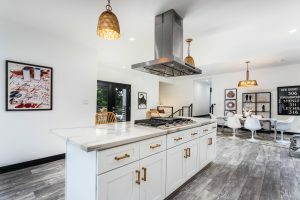 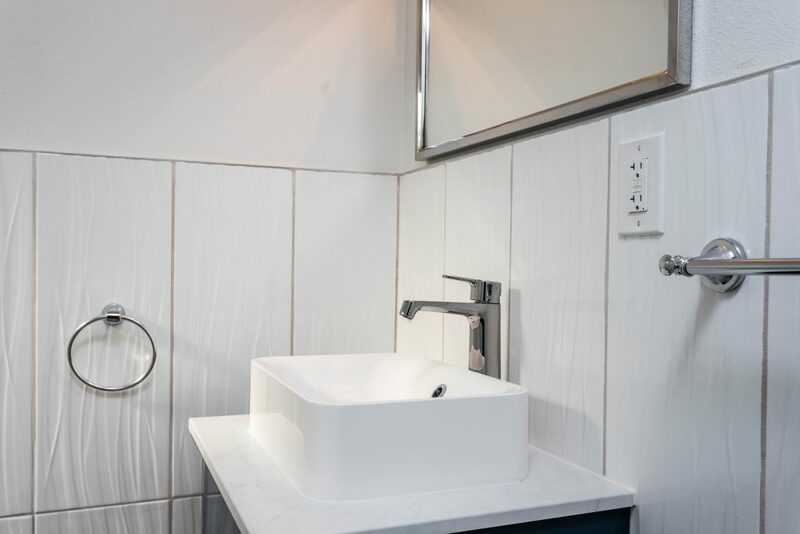 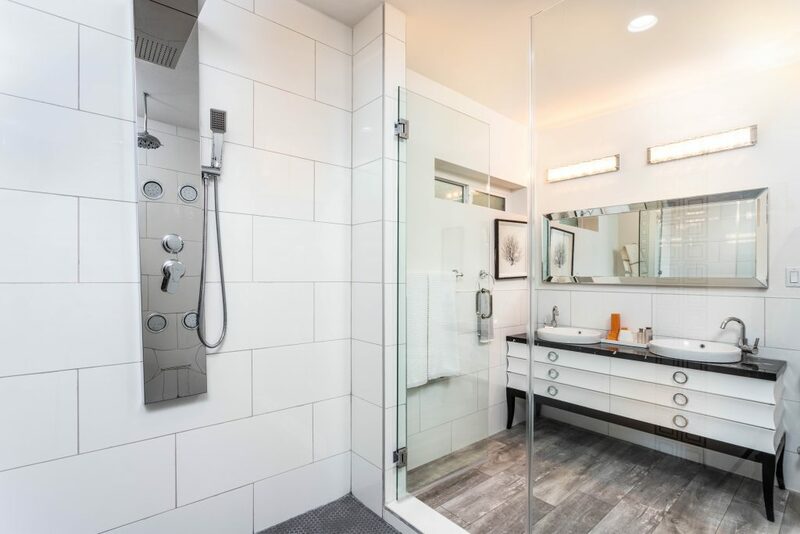 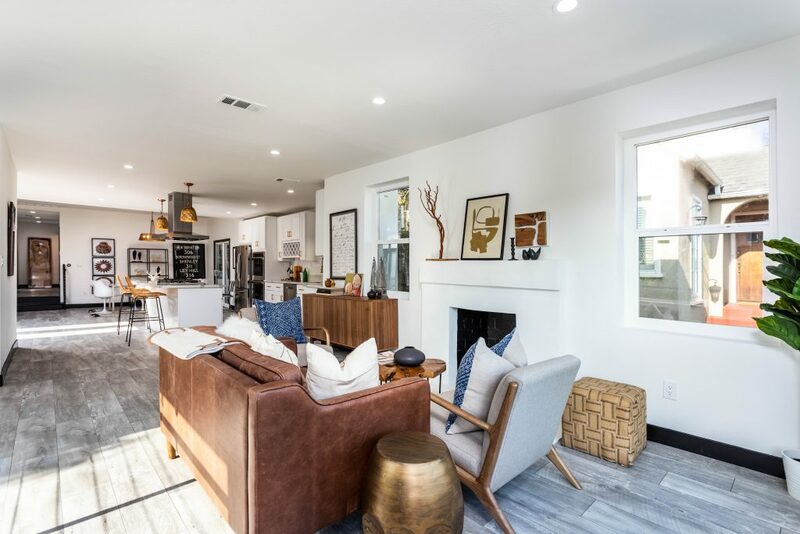 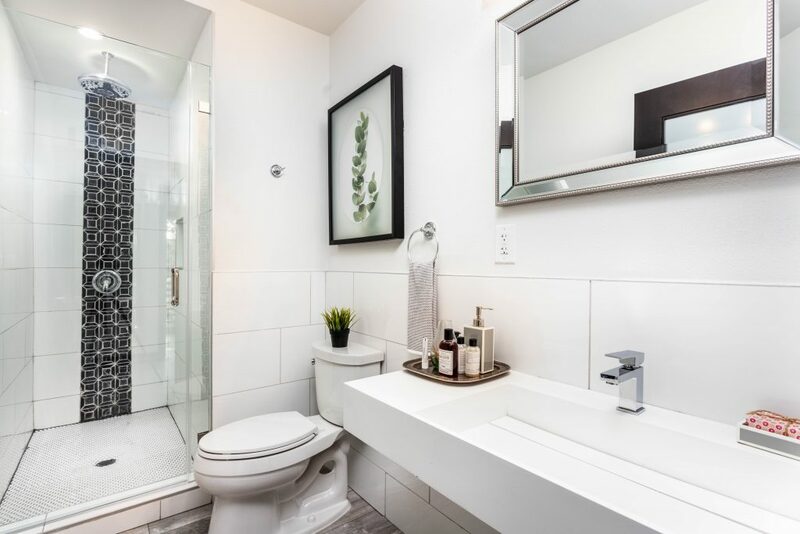 Offering a completely updated and remodeled 4 bedrooms and 4 baths open floor concept with an abundance of natural light with complete privacy. 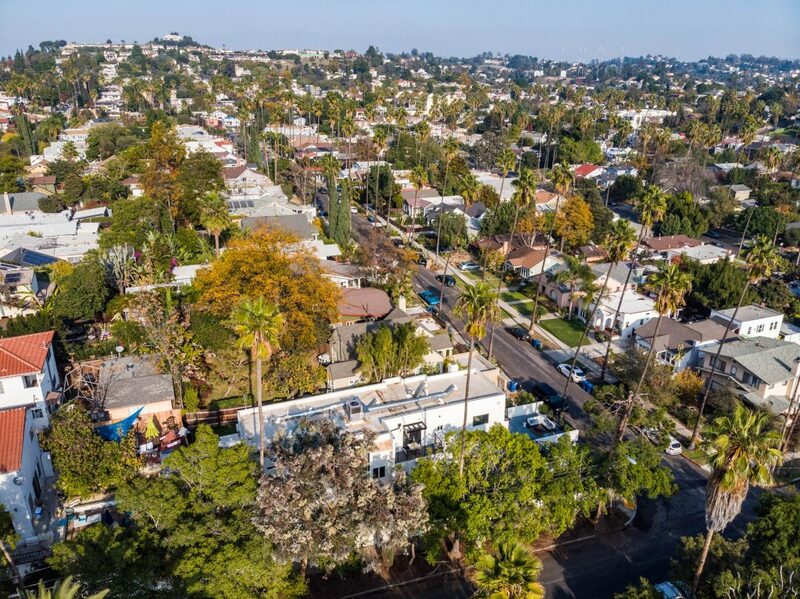 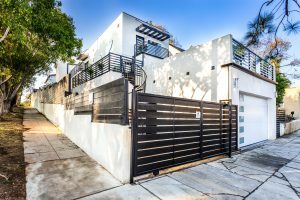 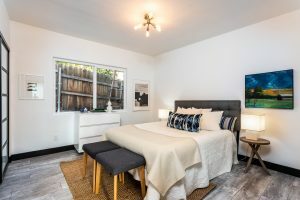 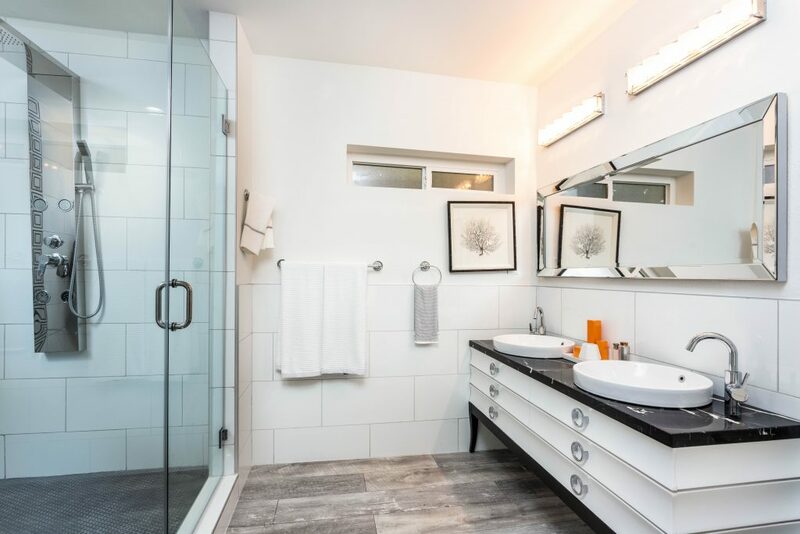 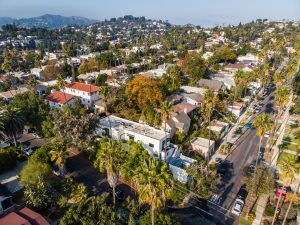 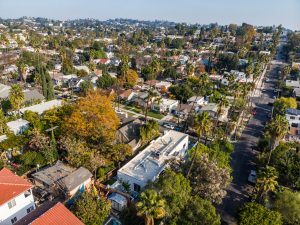 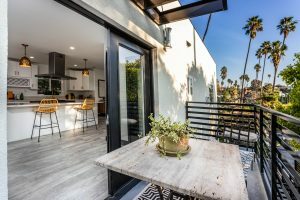 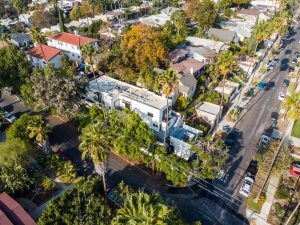 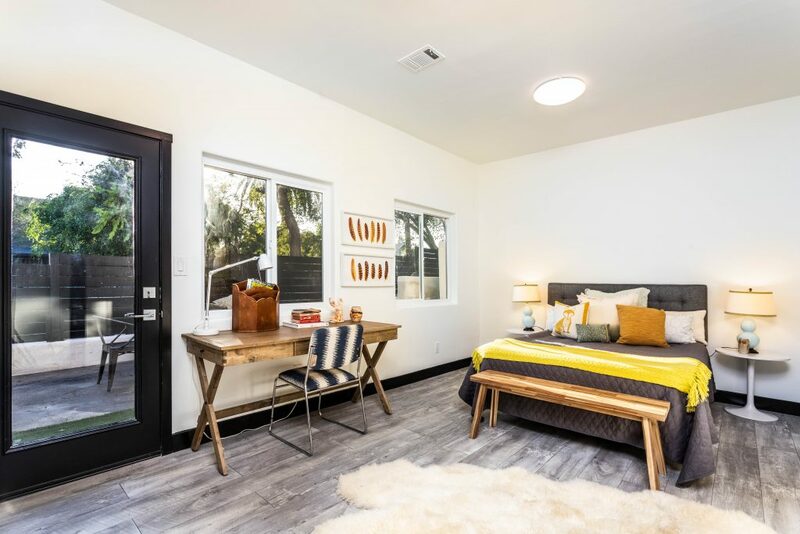 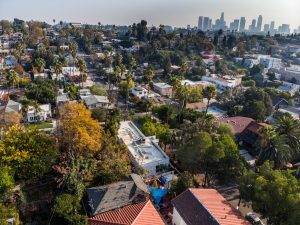 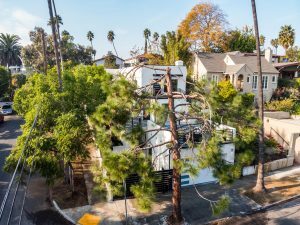 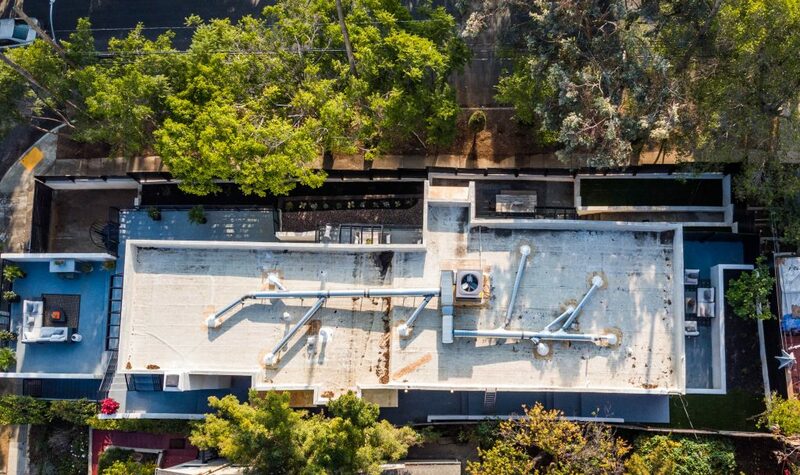 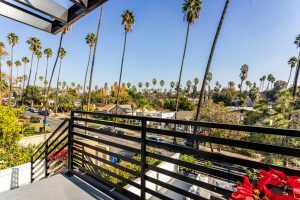 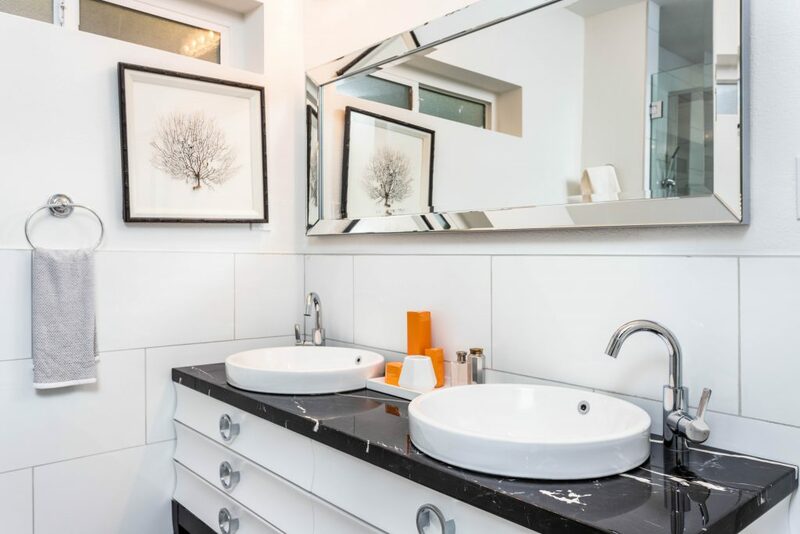 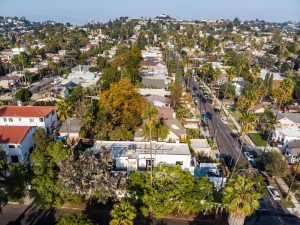 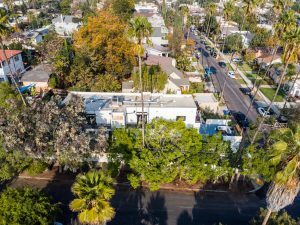 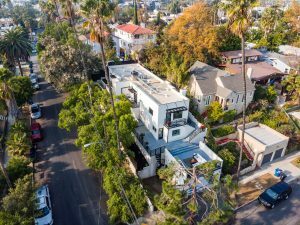 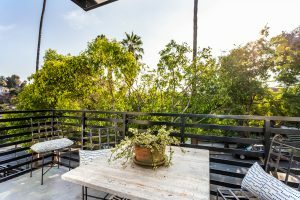 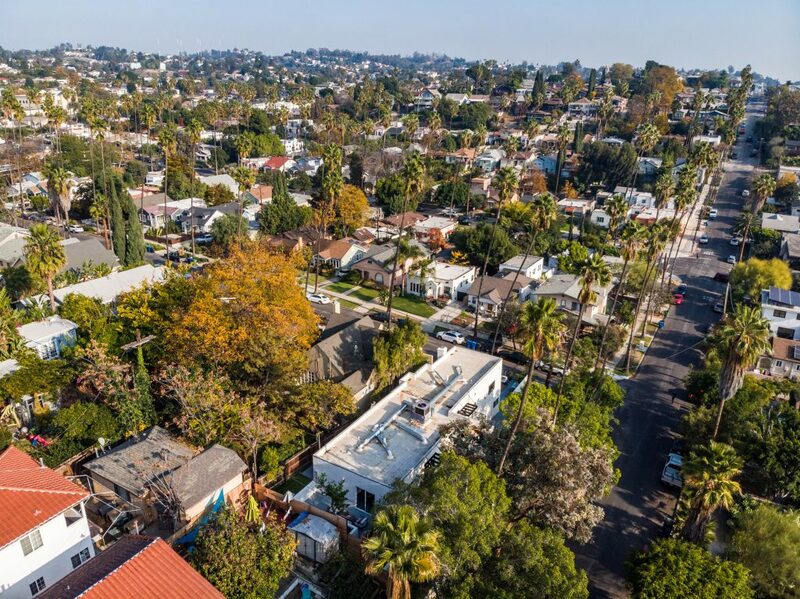 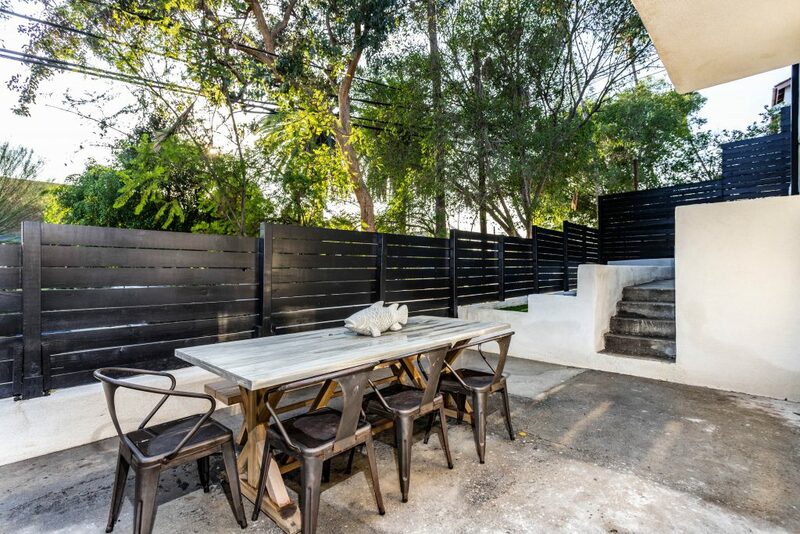 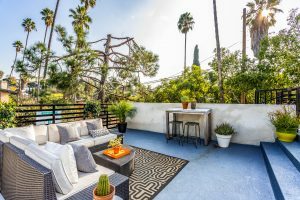 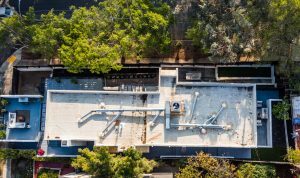 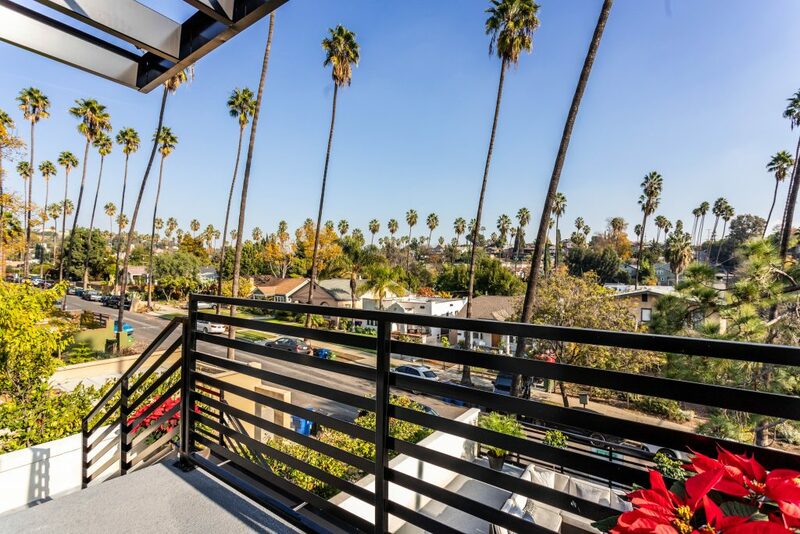 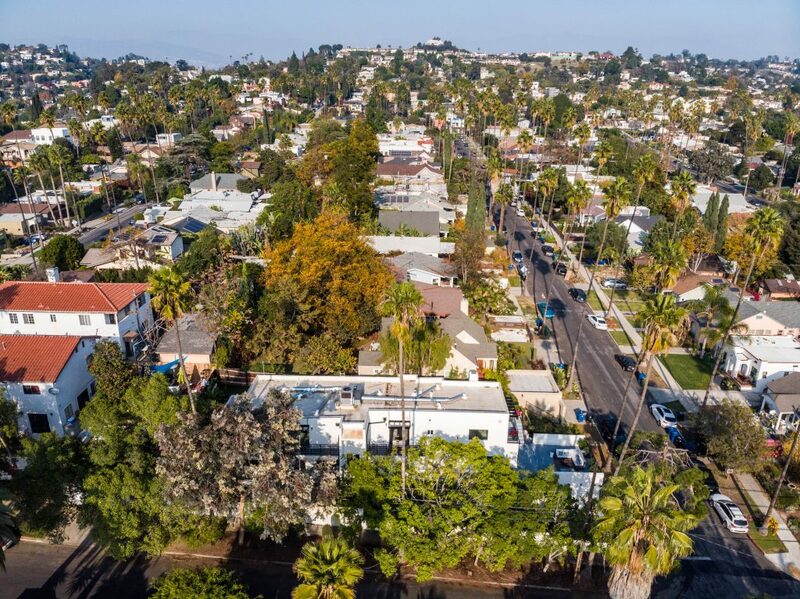 Ideally located just north of Sunset minutes to Echo Park Lake, Silver Lake Reservoir, Sunset Junction and all that Silver Lake to offer. 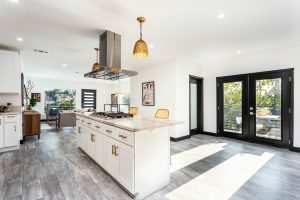 The main level offers a custom kitchen with large island, living room, deck with windows and stunning views. 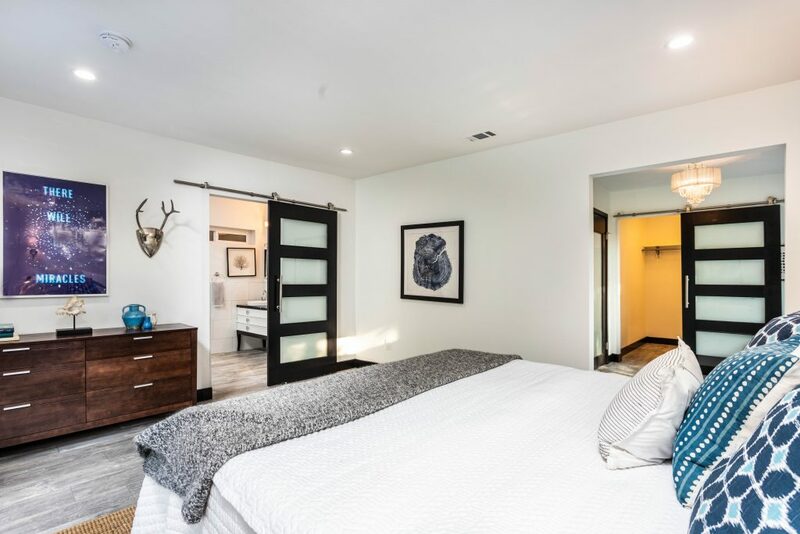 The master suite is built to please with large walk-in closet, private balcony, private outdoor area & oversized master bath. 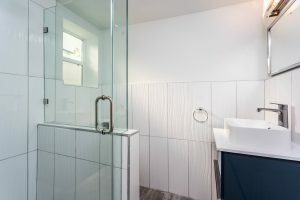 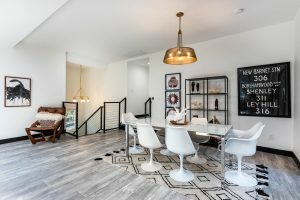 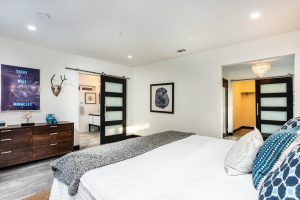 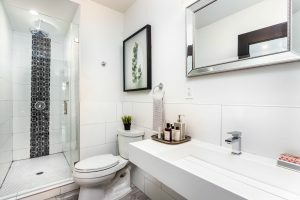 Downstairs offers a potential bonus unit for guest or Airbnb. 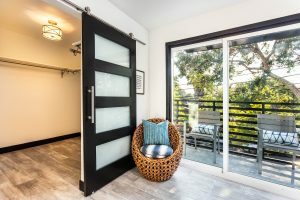 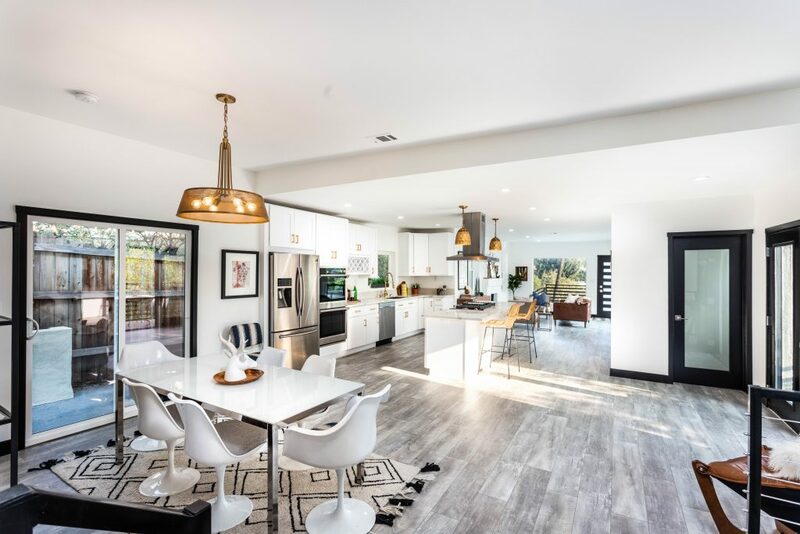 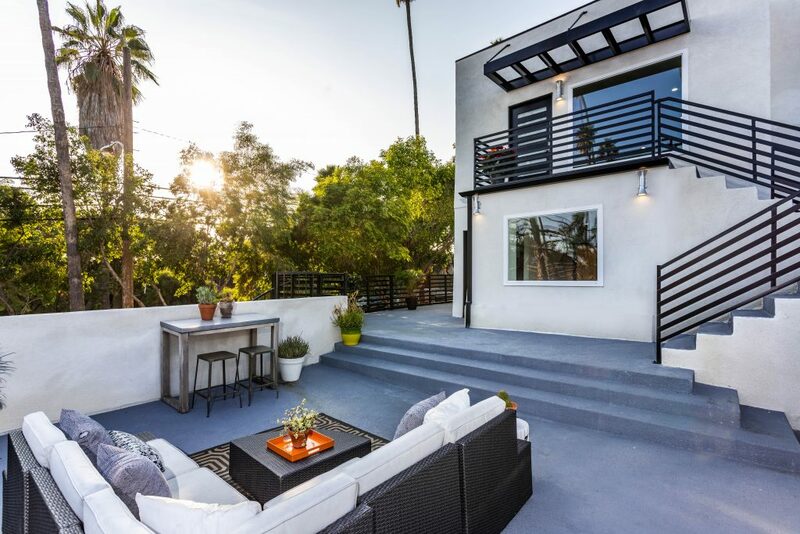 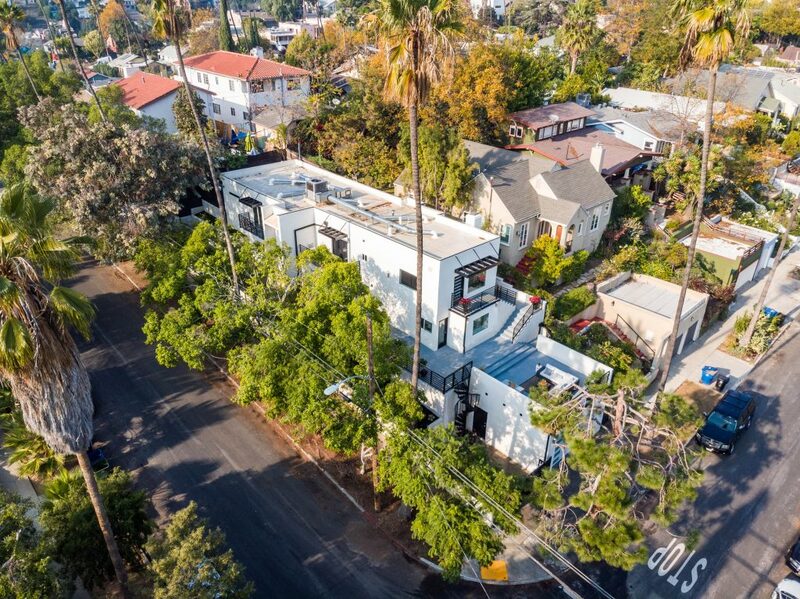 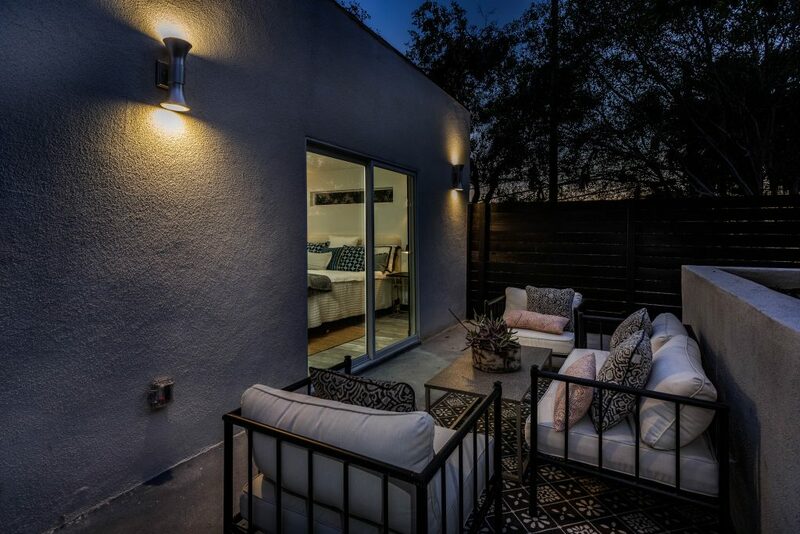 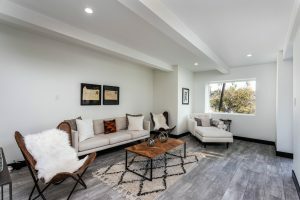 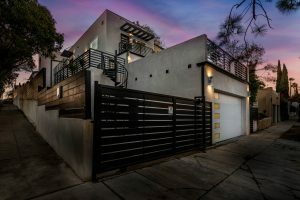 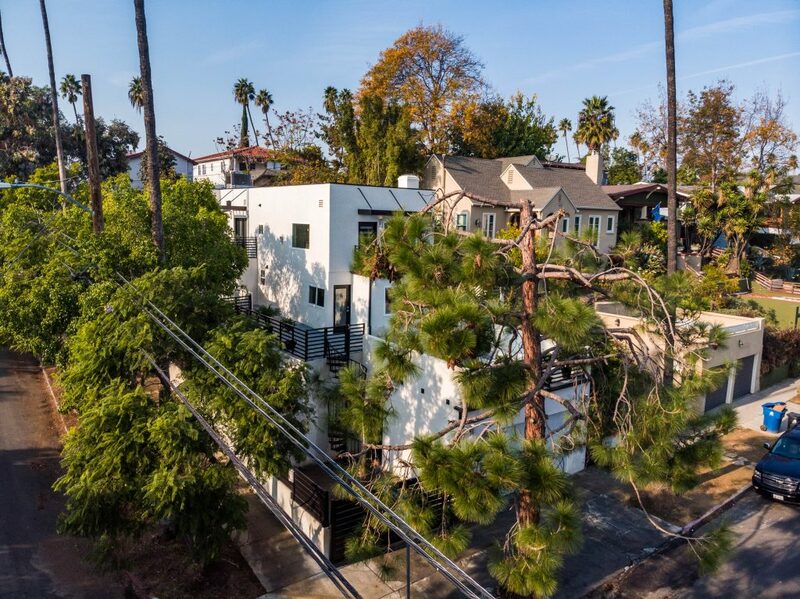 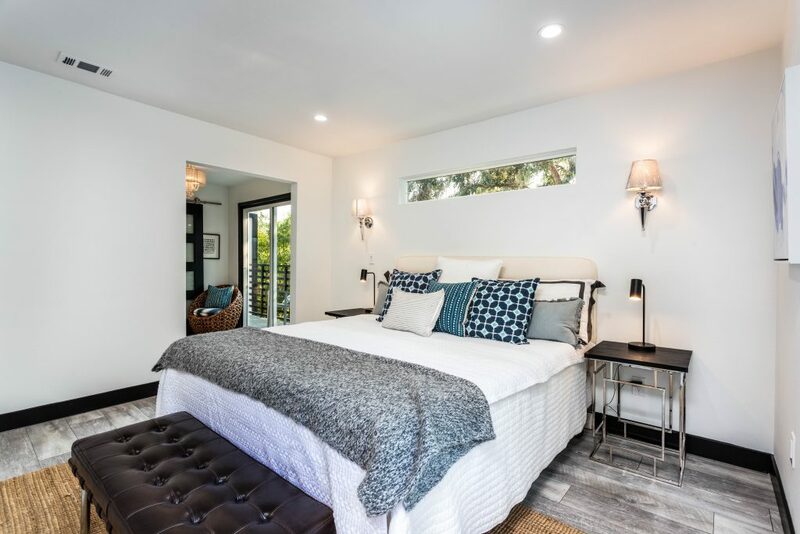 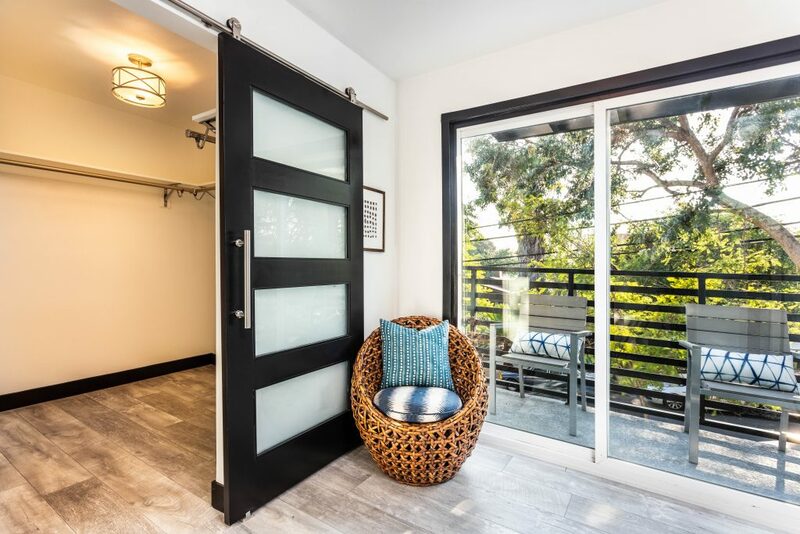 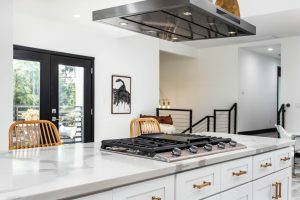 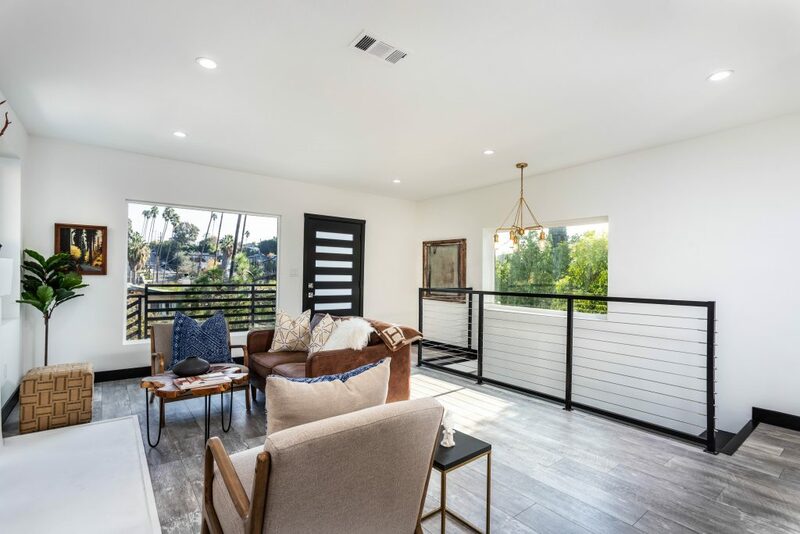 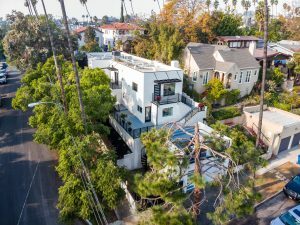 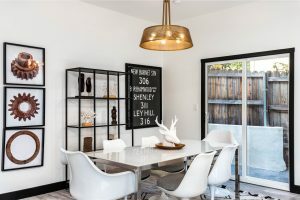 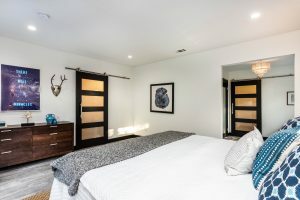 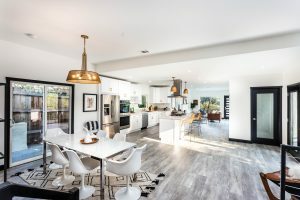 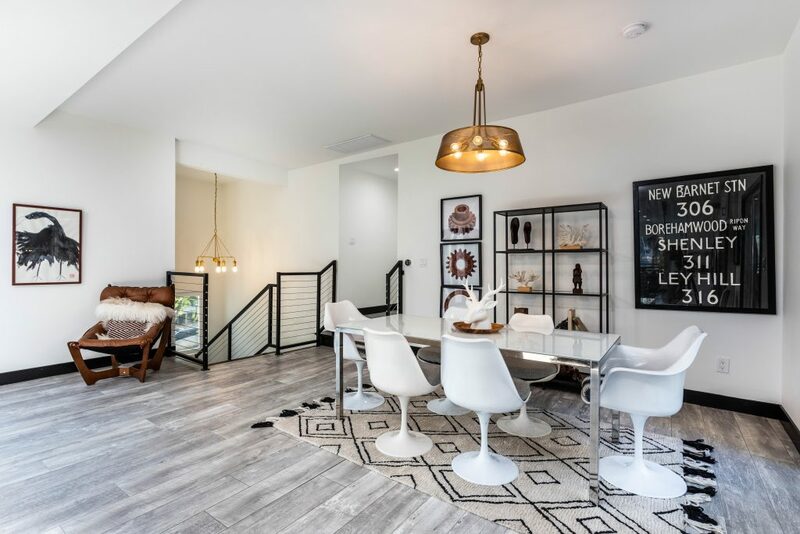 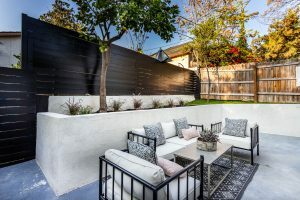 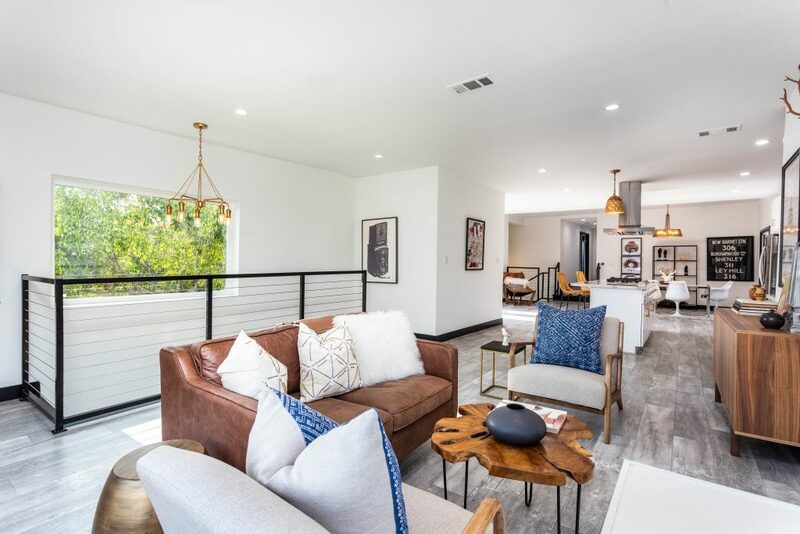 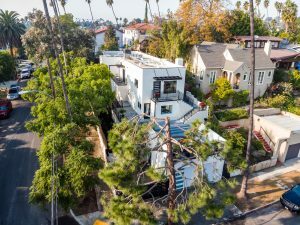 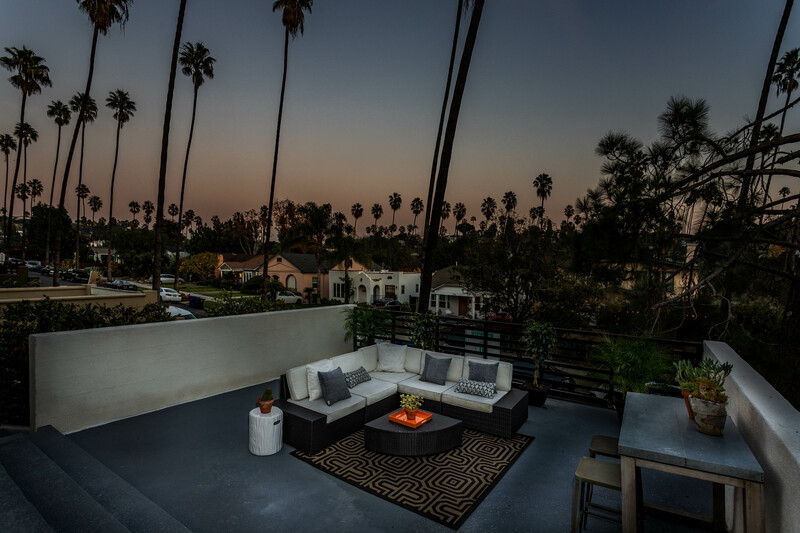 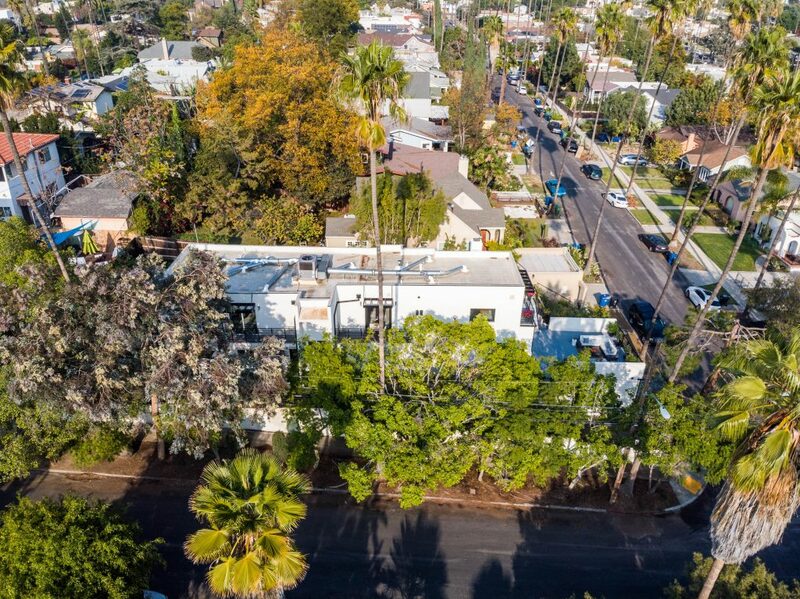 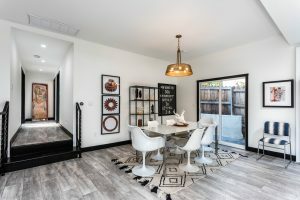 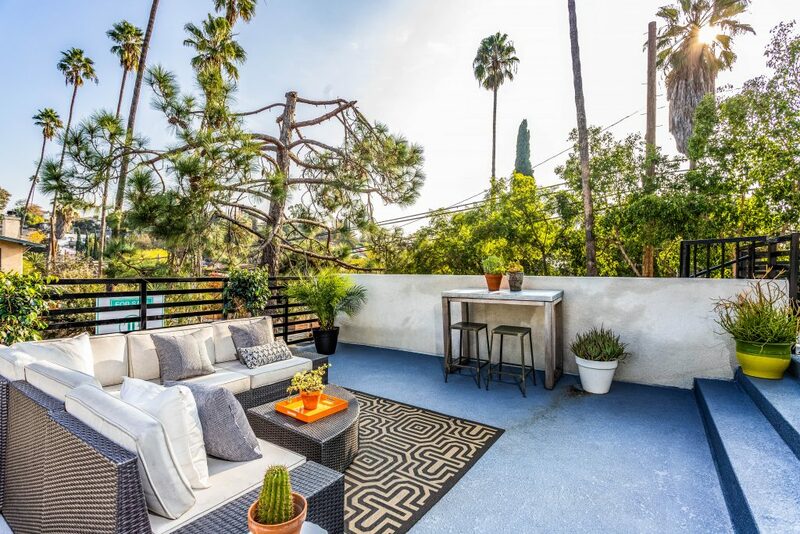 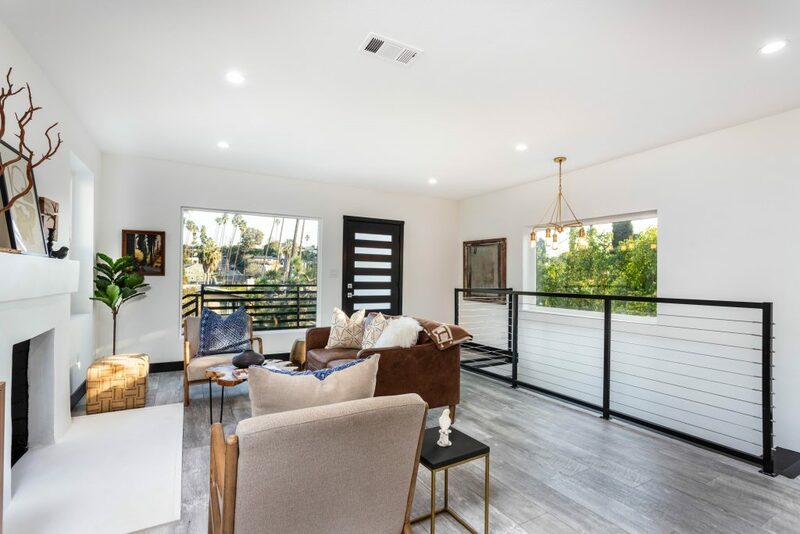 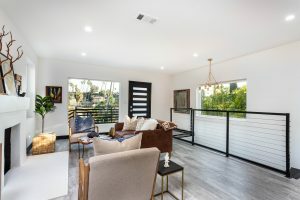 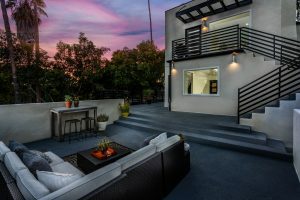 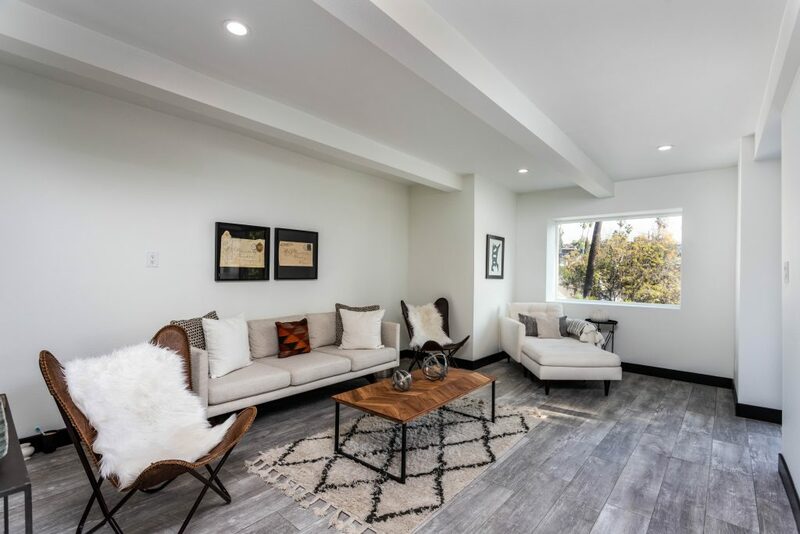 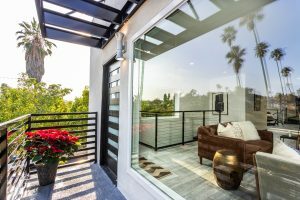 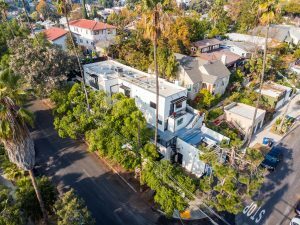 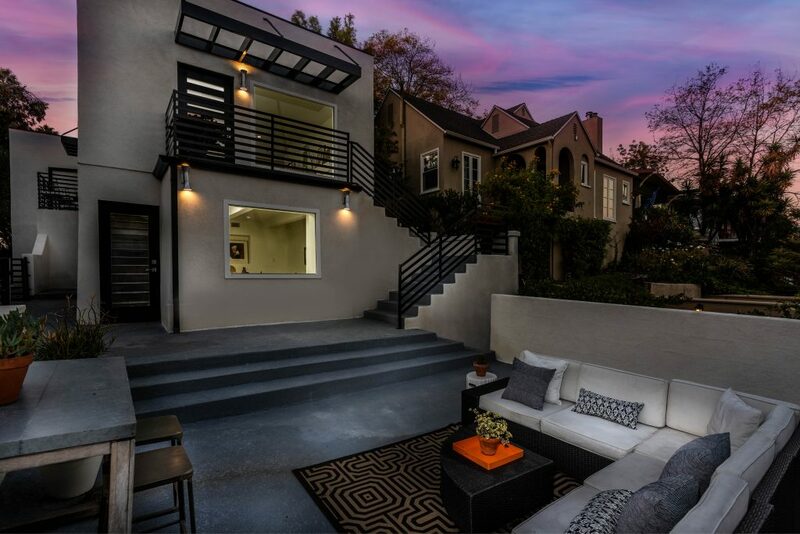 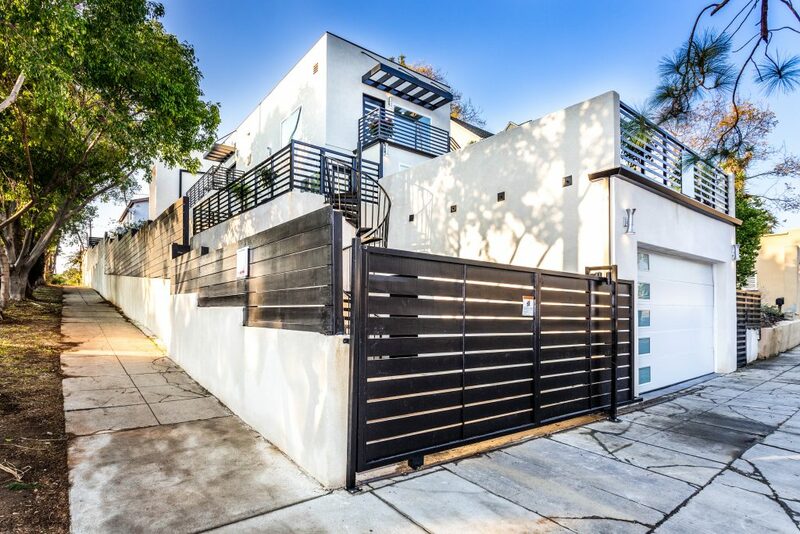 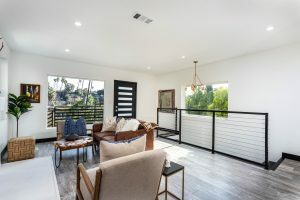 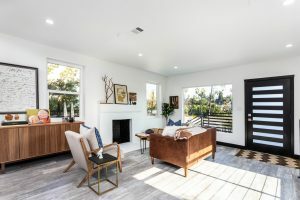 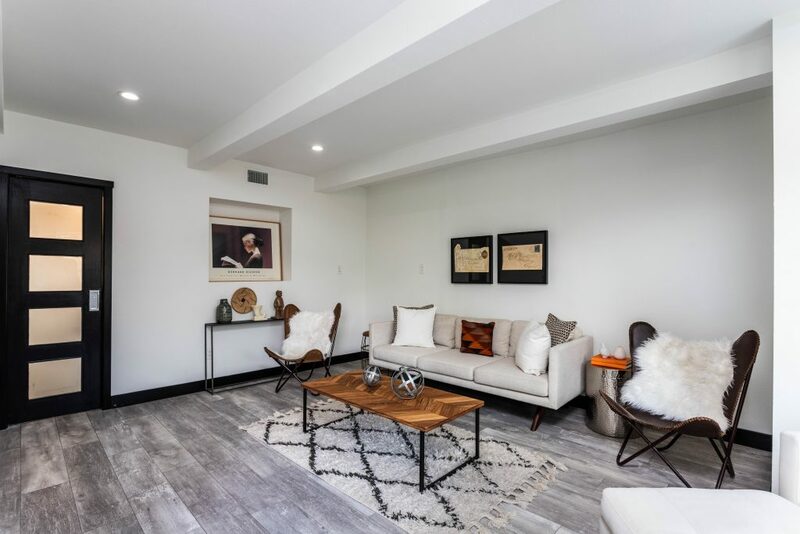 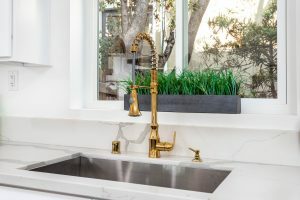 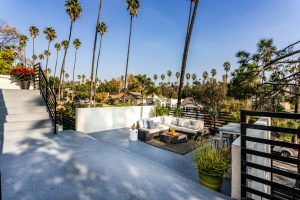 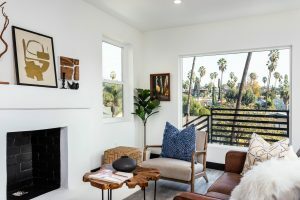 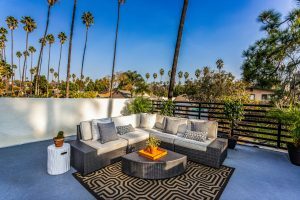 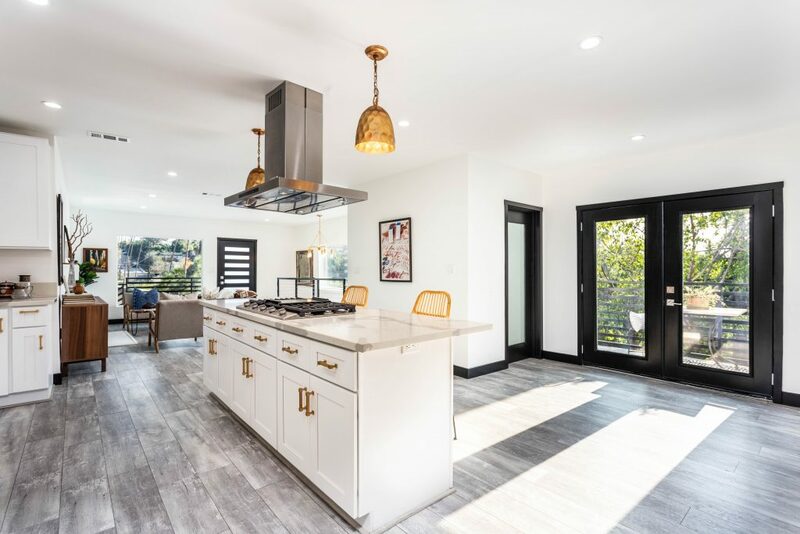 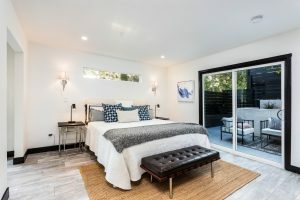 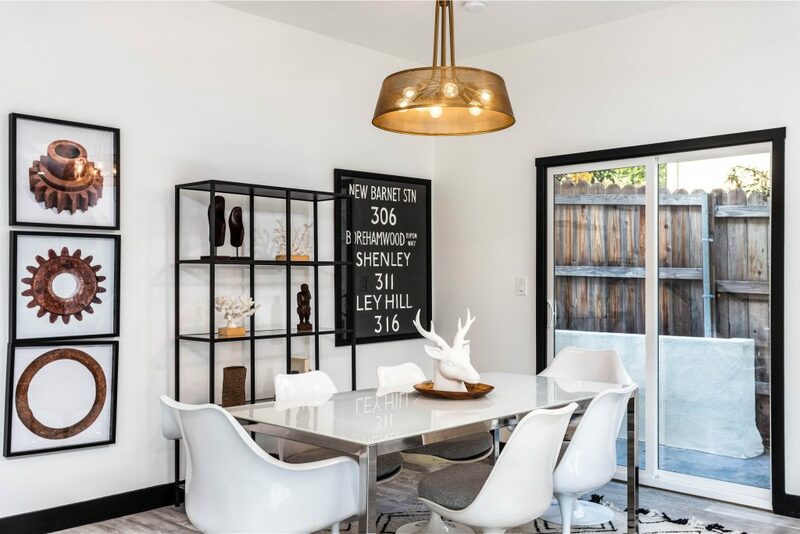 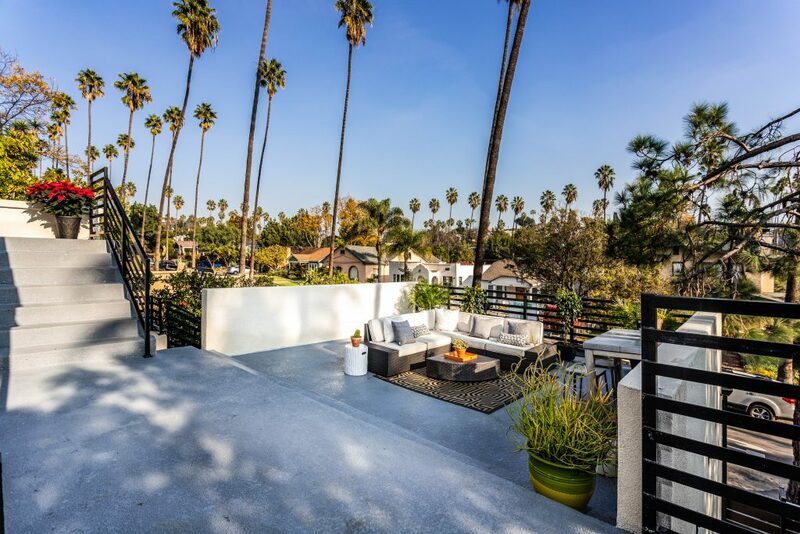 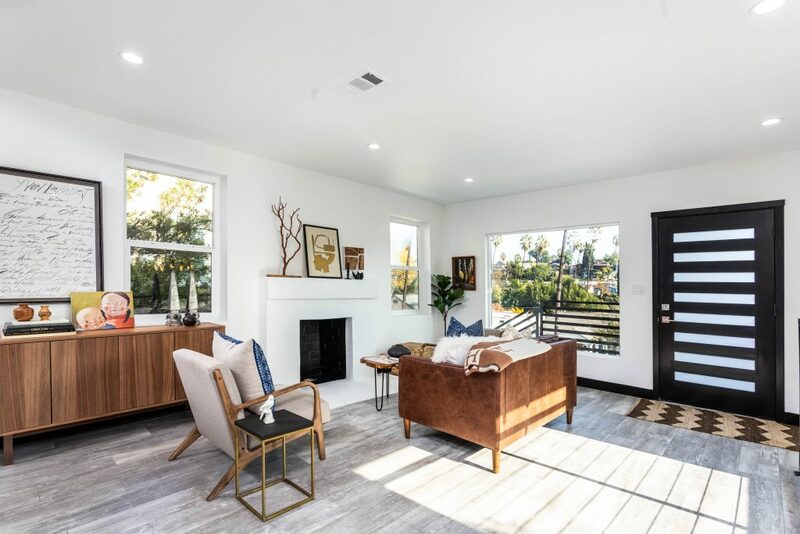 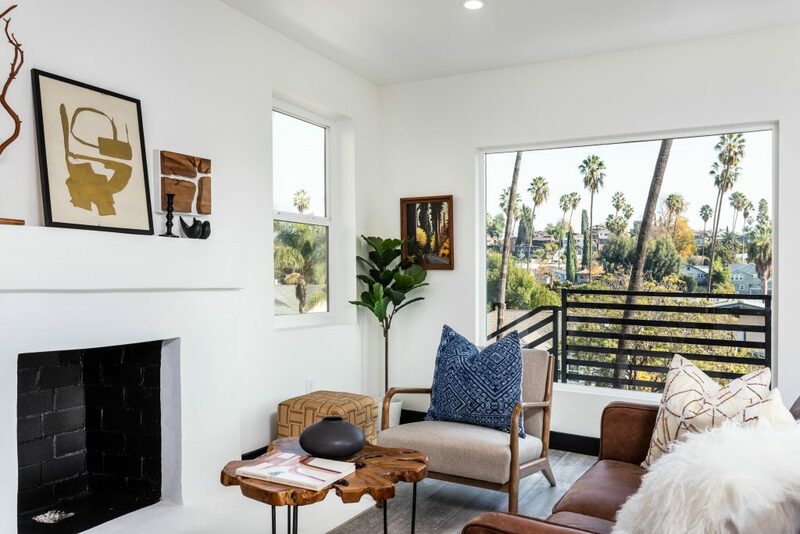 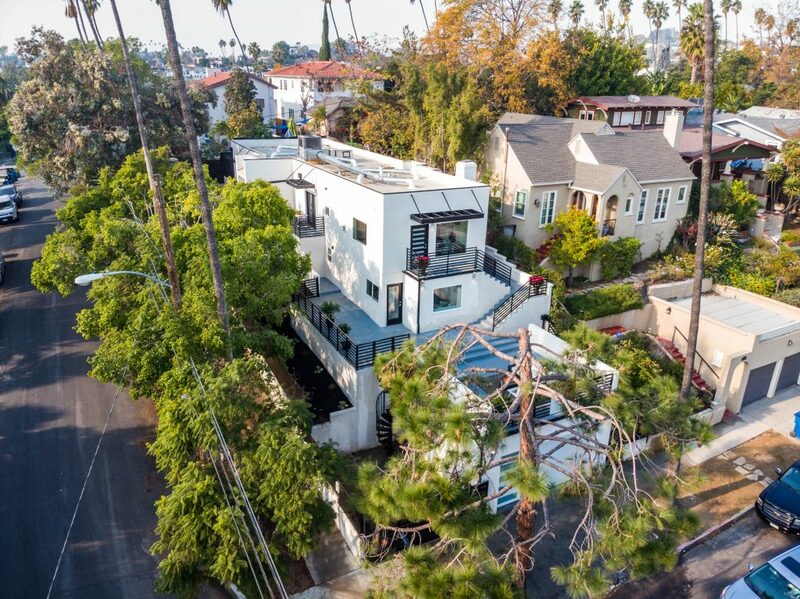 Silver Lake living at its very best offering indoor and outdoor living to host family and friends. 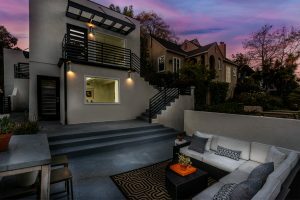 1301 McCollum will be a special place to call home.